'Start Here': Migrants tear-gassed, the Mississippi runoff and Russia fires on Ukrainian ships. What you need to know to start your day. It's Monday, Nov. 26, 2018. Thanks for choosing to start here. Yesterday, U.S. border officials temporarily shut down the port of entry at San Ysidro, north of San Diego, after a group of Central American migrants attempted to enter the country illegally. Many migrants have said they're fleeing gangs and violence their home countries. 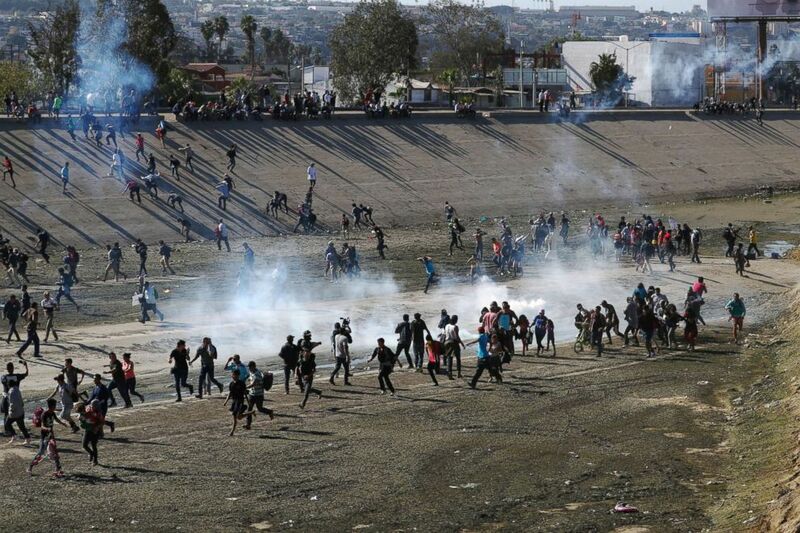 ABC News' Marci Gonzalez in Tijuana says tear gas was deployed to stop the group of about 500. In the Senate, only 99 seats have been settled after the midterms. One race has gone to a runoff, and later today President Donald Trump will be in Mississippi stumping for Republican Cindy Hyde-Smith. ABC News' Kendall Karson tells us that Hyde-Smith is under fire for a number of controversies linked to race and voting rights. 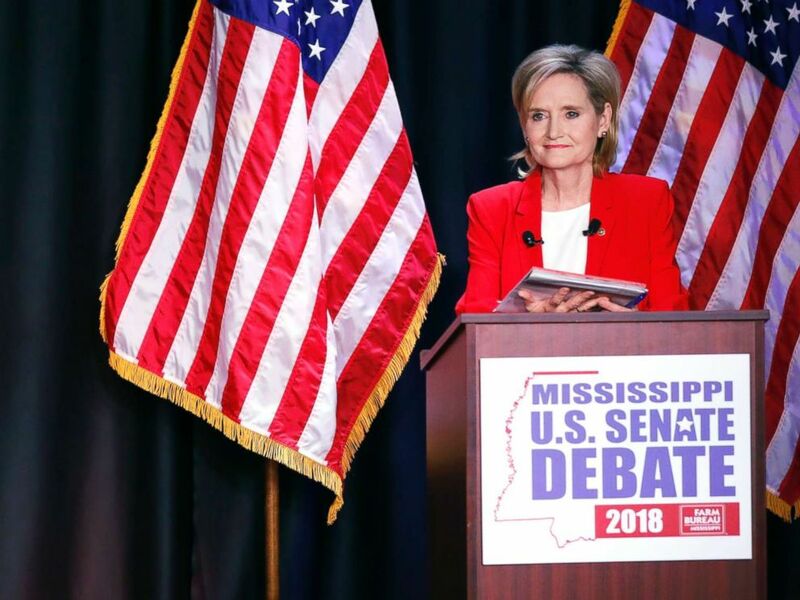 Democrat Mike Espy, left, challenges an answer from appointed U.S. Sen. Cindy Hyde-Smith, R-Miss., during their televised Mississippi U.S. Senate debate in Jackson, Miss., Nov. 20, 2018. The day before Thanksgiving, the president fired off a tweet, noting that it was expected to be brutally cold that Thursday. "Whatever happened to global warming?" he asked. The next day, the temperature in New York City was in the teens. But on Friday, federal agencies directly contradicted the president's skepticism by issuing the most comprehensive report on climate change ever produced by the government. Andrew Light, a senior fellow at the World Resources Institute and one of the report's editors, tells us the financial consequences for the nation's economy could be dire if the federal government doesn't act. 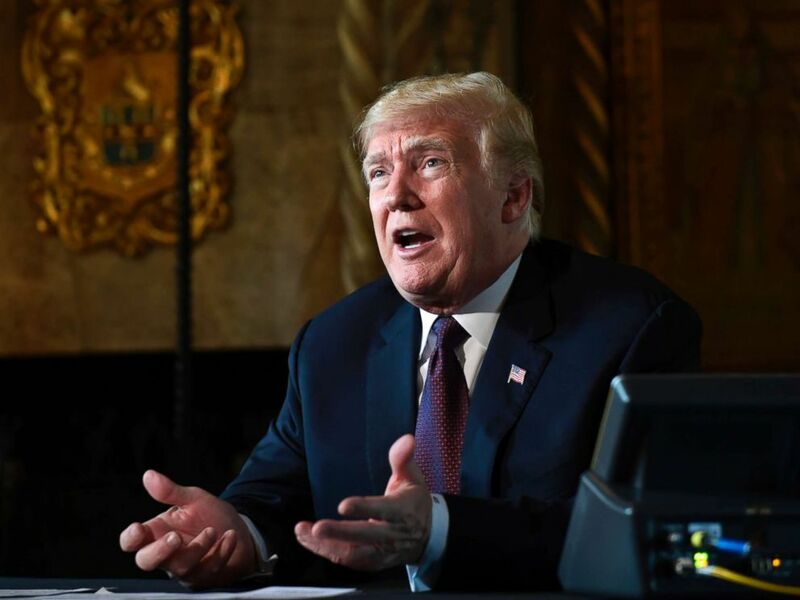 And although the Trump administration did not engage in "political manipulation or editing of the report," Light added, it did choose to release its findings when fewer people would notice because of the holiday weekend. Ukraine and Russia have had especially strained relations dating back to 2014, when Russia annexed part of the country. Last night, the Russian navy opened fire on Ukrainian ships near Crimea, and today the United Nations Security Council is calling an emergency meeting over it. ABC News' Patrick Reevell says six Ukrainian sailors were injured in the incident. 'I think the report is going to be devastating to the president': Donald Trump's team is already preparing a response to the full Mueller report, Alan Dershowitz tells George Stephanopoulos. 'Targeted criminal justice responses are needed': Around the globe, about 137 women were killed every day in 2017 by a partner or family member. 100 percent contained: California's deadliest wildfire finally appears under control. 'We will continue to show our defiance towards intolerance by not giving into threats': A 16-year-old with outstanding warrants is arrested after phoning in threats to gay bars in Boston. 'I hope inter-Korean relations will turn out as good': A traditional North Korean hunting dog gifted to South Korea gives birth to six puppies. 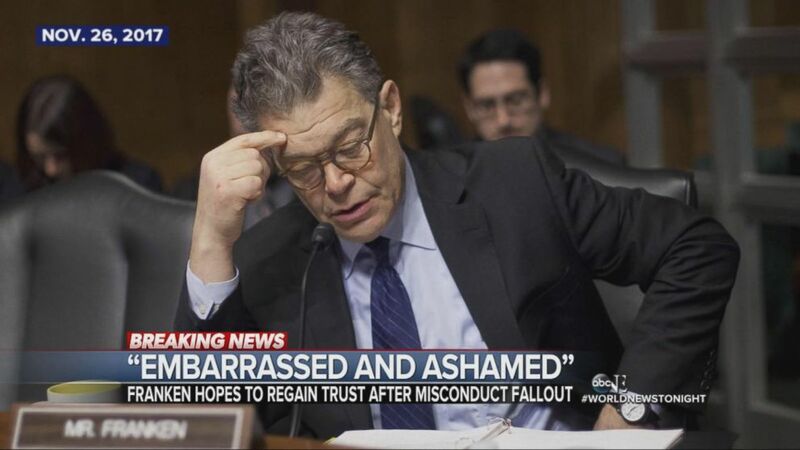 Nov. 26, 2017 -- Al Franken speaks out for the first time after sexual misconduct allegations. Migrants run from tear gas, thrown by the U.S border patrol, near the border fence between Mexico and the United States in Tijuana, Mexico, Nov. 25, 2018. 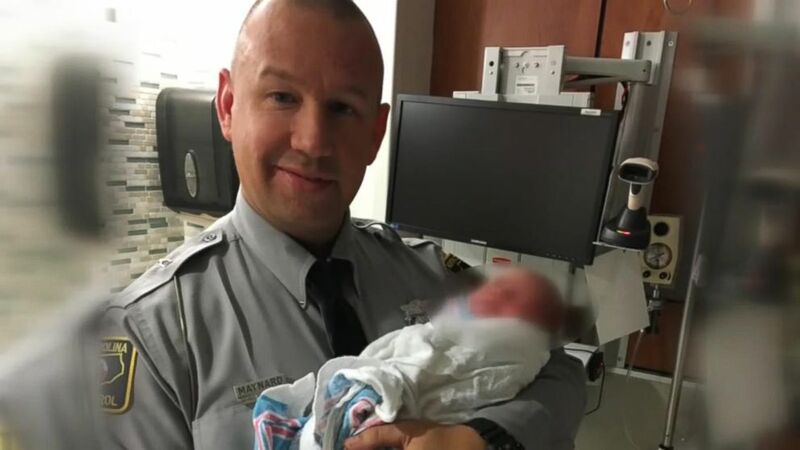 A state trooper delivered a baby on the side of a highway. 'Start Here': Migrants, Mississippi, Russia. What you need to know to start your day.